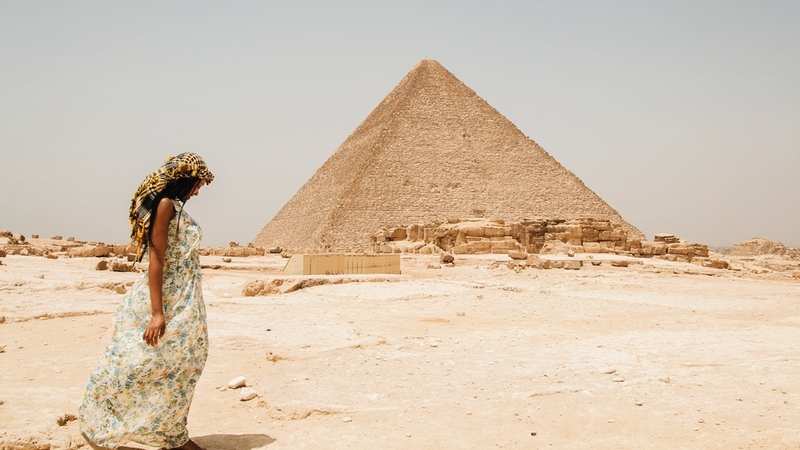 Have you ever visited a famous tourist attraction or one of the great world wonders and felt very underwhelmed? I have. 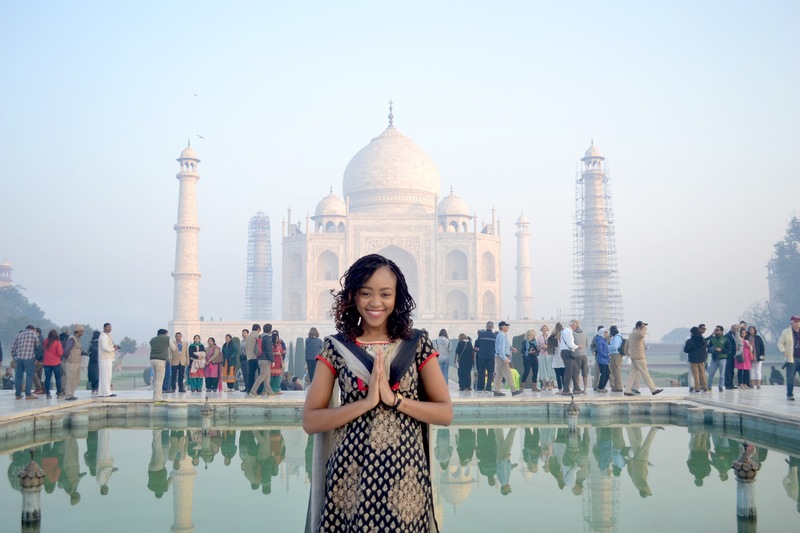 A few years ago, I had the opportunity to fulfill one of my travel dreams by visiting the Taj Mahal. Up until the moment I saw the tomb from Mehtab Bagh, my expectations were through the roof. I had read about and listened to people’s experiences of their visit. How they felt when they saw it for the first time and how it moved them to tears once they entered the complex. 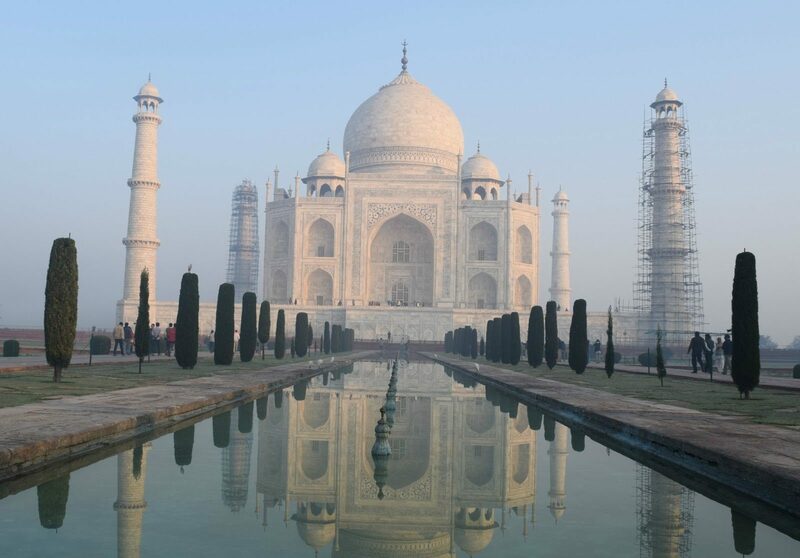 I had seen movies that showcased it a little – but I knew next to nothing about the Taj Mahal itself. Despite my lack of knowledge, I expected to feel all the same emotions rushing through me once I saw it. Sadly, that didn’t happen. I didn’t feel overwhelmed with emotions that moved me to tears. My breath was not taken away. 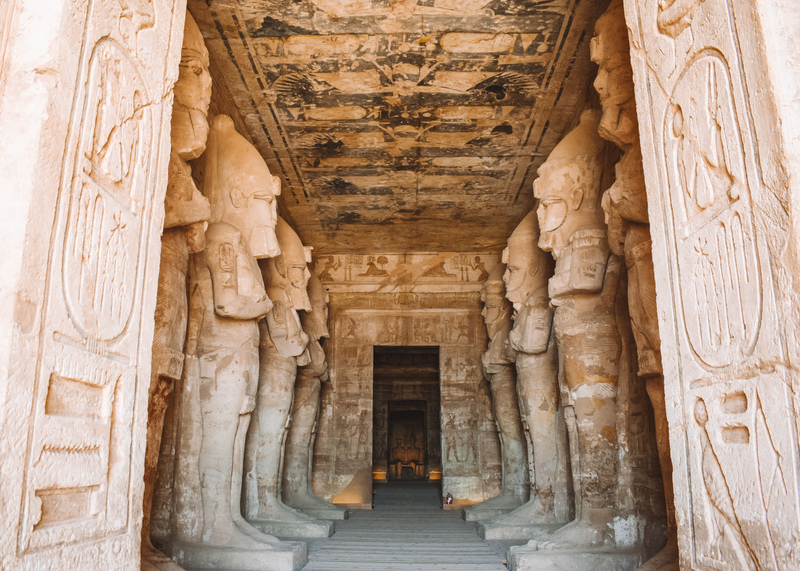 I was impressed by the details of the tomb, no doubt, but I just wasn’t mesmerized by it. Later, I would talk to Mark about his visit and discover how different it was to mine. One thing clearly stood out. He knew much more about the Taj Mahal than I did and so he was able to appreciate it more. This brings me to the first point on how to properly appreciate the great wonders of the world or any other famous attractions. There is a reason why famous places are famous – and no, it’s not because they are perfect for Instagram photos. There is usually a rich history behind them. One that was forged from the throes of love or the thorns of war; built for exemplary bravery or by almost supernatural craftsmanship. The more you know about them, the more you’ll able to value them. Try to imagine the era in which these structures were constructed or how they were formed (in the case of naturally occurring attractions). You will be fascinated. Take the Pyramids of Egypt for example, there are theories that they were not even constructed by humans! The precision and symmetry of some of these structures will leave you amazed! If you imagine the era they came from and the technology available to them to be able to complete construction, you’ll definitely appreciate them more. I find that going back to the same place can sometimes alter your perspective. Maybe your first visit was a bit off, maybe your expectations were too wild or there were too many tourists… Maybe you had to wait in line for hours and you just couldn’t find the time to settle and take everything in. Going back to the same attraction again (preferably at a less busy time) could give you a new sense of appreciation. In some cases, the initial expectation has worn off, along with the pressure to capture everything on camera. You find that you can now just simply enjoy being there and this makes a whole lot of difference. If you’re inclined to appreciating architecture, you can’t help but wonder why certain materials were used for construction. How these attractions have stood the test of time, survived thefts, earthquakes and several other natural or man-made disasters. Think about the intricate details in each of them, again, think about the technology and tools available to attain such precision. 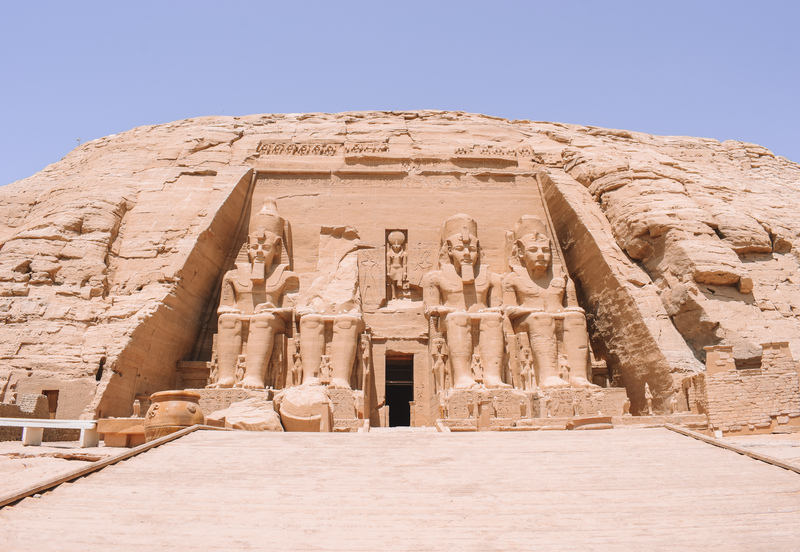 Some famous attractions like the Abu Simbel Temples, were completely moved from their original locations. I find this fascinating, don’t you? Who built these structures? Who were they built for? What were they used for? What are they being used for now? Why were they constructed in the first place? How were these attractions constructed or formed? How long did it take? How old are they? Ask yourself these questions, then think about the fact that you are actually there and you just might find yourself in awe and perhaps overwhelmed with emotions that bring you to tears….